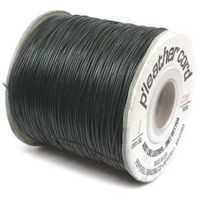 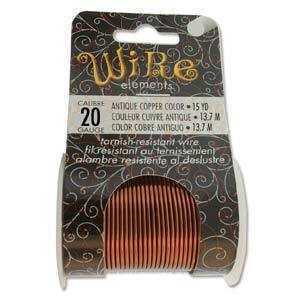 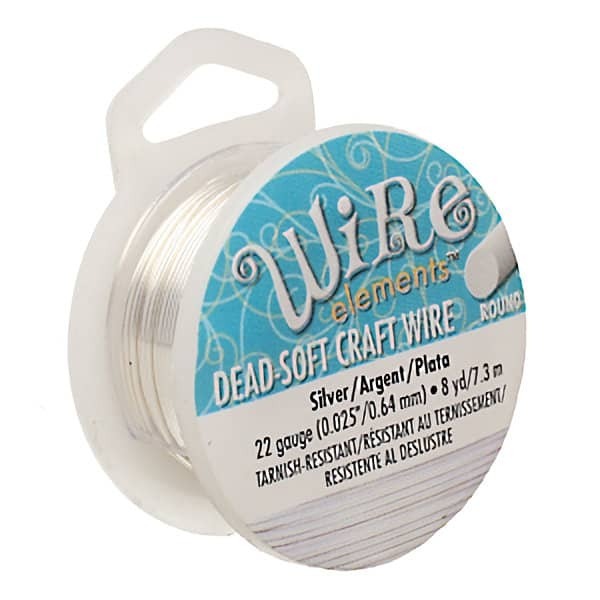 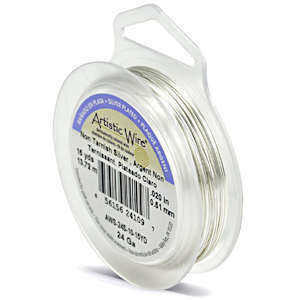 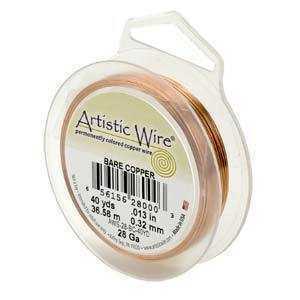 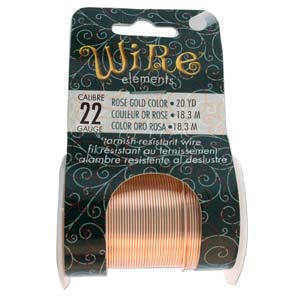 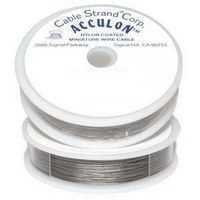 Beading wire and stringing supplies to make jewellery and crafts. 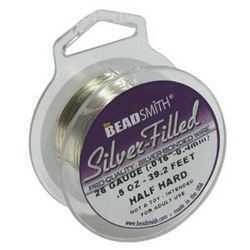 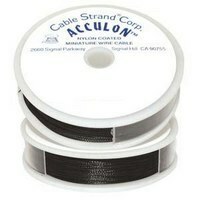 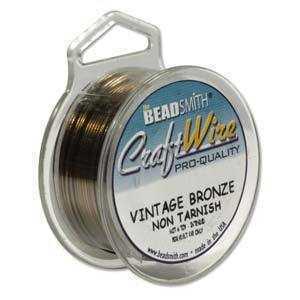 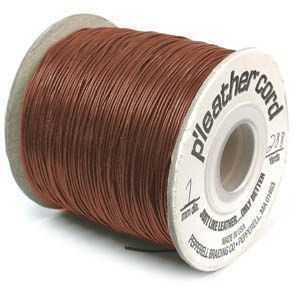 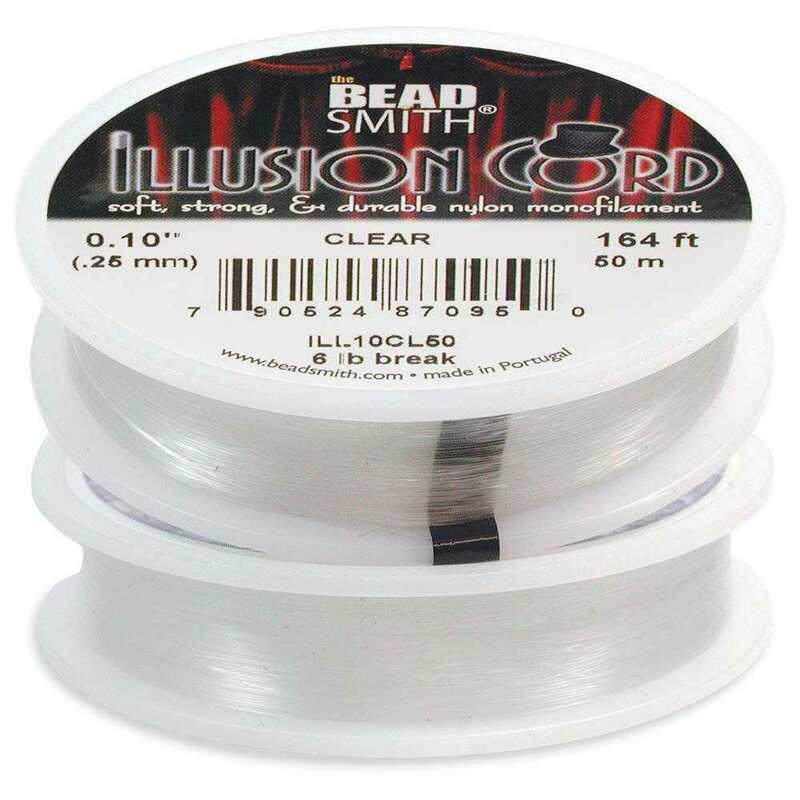 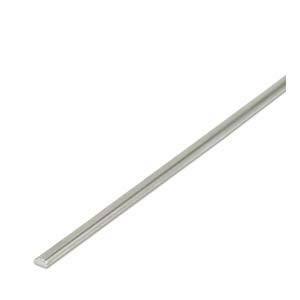 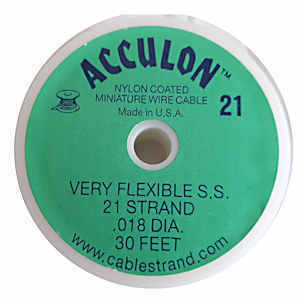 Includes craft wires from Beadsmith and Beadalon. 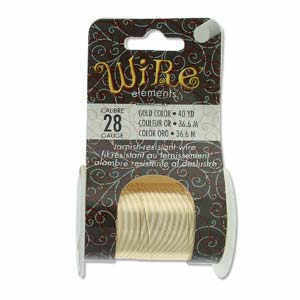 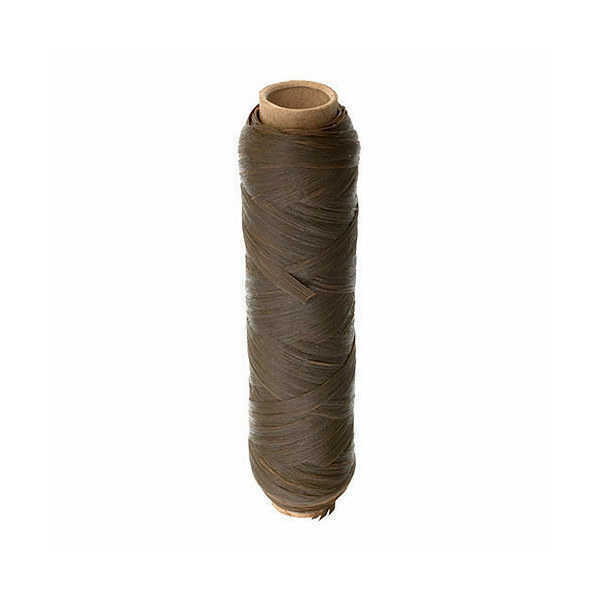 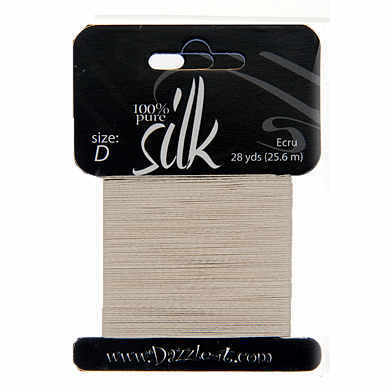 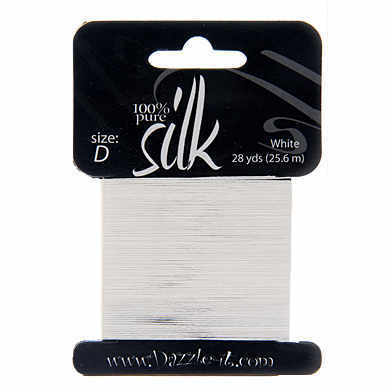 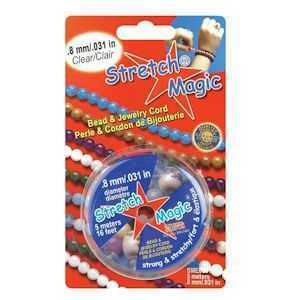 Stringing supplies from Griffin, Pepperell, Dazzle-it including Stretch Magic, Silk Thread, Hemp Cord Tigertail and more.